As mankind evolved into a society and laid down laws for peaceful co-existence, the concept of exchanging goods and services in return of the same (barter economy) came into being. Here are some goods that were used as commodity money around the world in the ancient times. Usually, the idea was to exchange something that people in the society agreed was valuable in some way, no matter how big or small. While these transactions wouldn’t be practical today, they still serve as a reminder of the ancient culture and their richly diverse customs. A hemp is a fibre that is obtained from the cannabis plant. 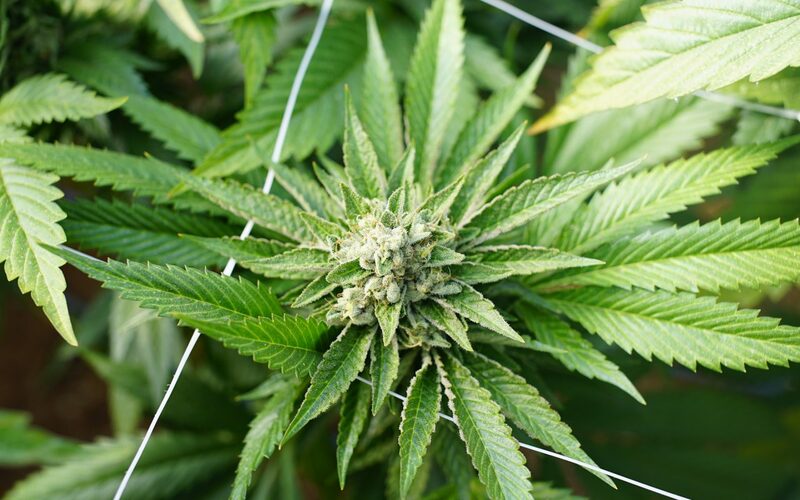 During the early 17th century, people started to trade with hemp in America, just like we today do with money, due to its immense use in the production of ropes and clothing. Even the first draft of the constitution in the country was written on hemp. During the Roman Empire, salt was an extremely common form of money. 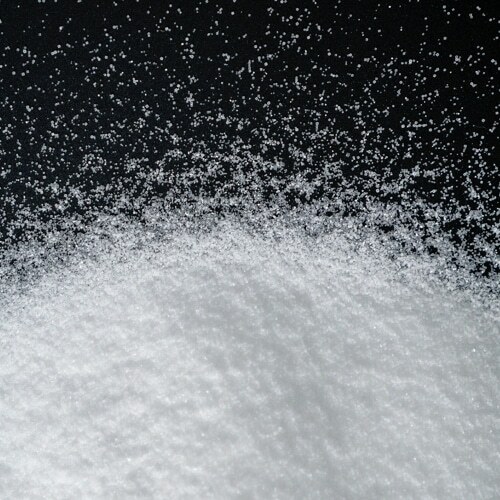 A part of Roman soldiers’ pay came in the form of salt. It was mostly because salt could be put to a large number of uses like seasoning food, preserving meat and used as an antiseptic to treat wounds. It became so valuable during this time that many people would carry out entire transactions with it, rather than using gold or coins. Even the word ‘salary’ is derived from the Latin world ‘salarium’ that translates to ‘money used to buy salt’. Sometime between 8,000 and 11,000 years ago, cows became the earliest forms of money. 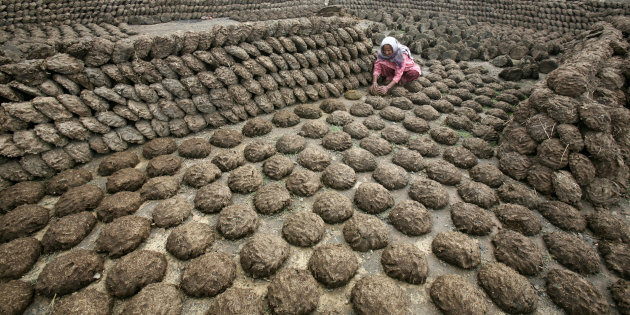 Nobody has stayed unfamiliar with the spectacular uses of cattle dung like starting a fire, as a poultice for infections, and most of its medicinal uses. It can even be used as glue because of the presence of various gases in it. The ones who owned a cow could actually just exchange anything for some dung cakes. For example, people exchanged cow dung for tools, grains, etc. 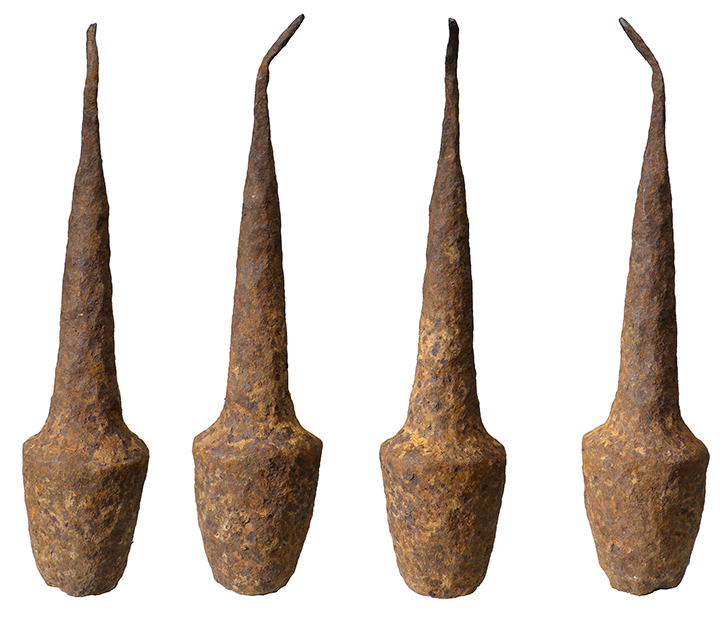 During the 17th century, Scotland and Virginia saw a widespread use of iron nails as a source of exchange. 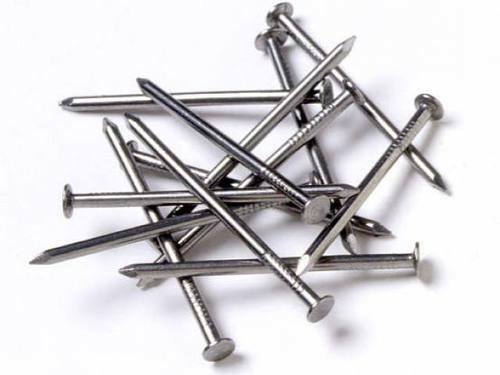 Those who were to build a house, needed nails and so it became a highly sought after commodity. It was considered as a first step towards the introduction of metal currency. Eventually, people started to hoard nails and even burnt some abandoned houses in order to gather some of them. 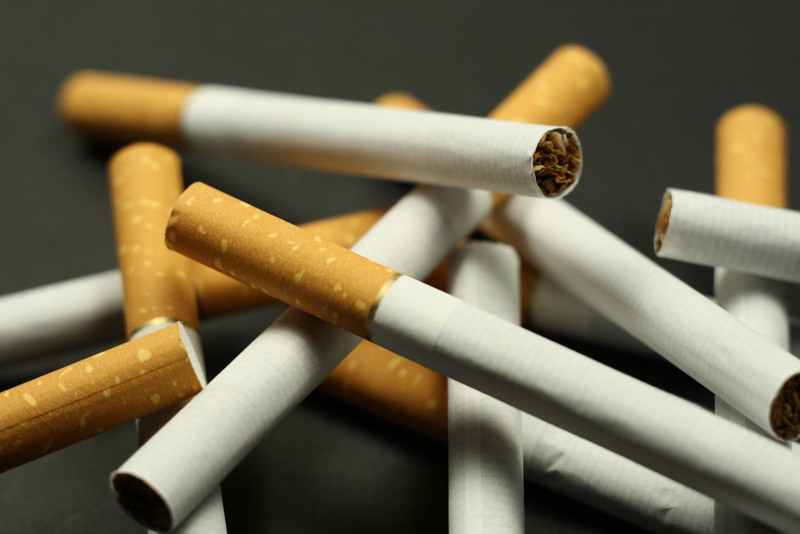 Post World War II, cigarettes were used by prisoners as a form of commodity money in the German prisoners of war camps. Apart from being light weight and desirous, prisoners of war started using cigarettes for bartering purposes, since they were also of uniform size and easy to count. Everyone is aware that in central Africa, Bafia potato masher was very commonly used to mash potatoes. But what we all do not know is that, in the ancient Republic of Cameroon, they were used as legal tender. Everyone had them in their houses, not just for mashing potatoes but also for exchange purposes. 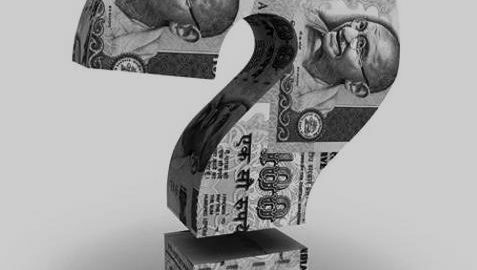 Demonetisation: Drive against devils or cashtration of Indian economy?